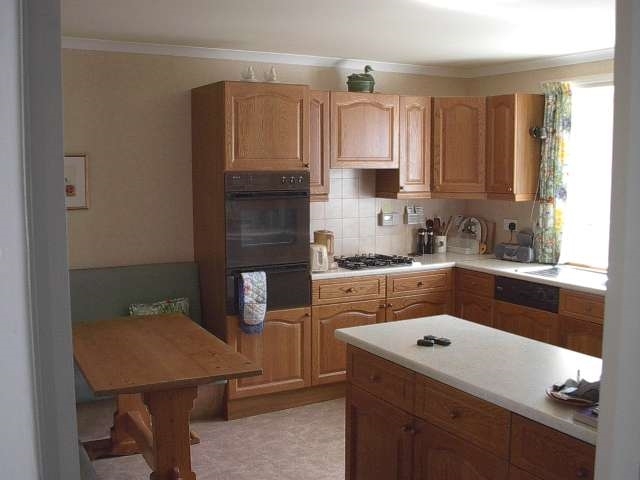 Rowanhill is an attractive, traditionally, stone-built and rough cast two-storey cottage with accommodation for six people in three twin bedrooms. 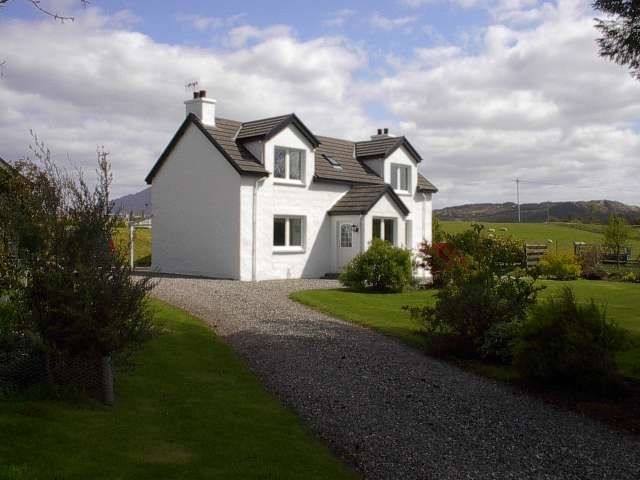 The house overlooks its own garden facing south enjoying a sunny aspect beside the River Shiel and Loch Shiel, Acharacle, Ardnamurchan, Argyll. Rowanhill lies beside the very minor road serving the crofting area of Moss about one mile from the thriving village of Acharacle which is served by two hotels, a Post Office and tearoom, an excellent village store with all provisions, a bakery, a fish and chip shop and an Outdoors shop. 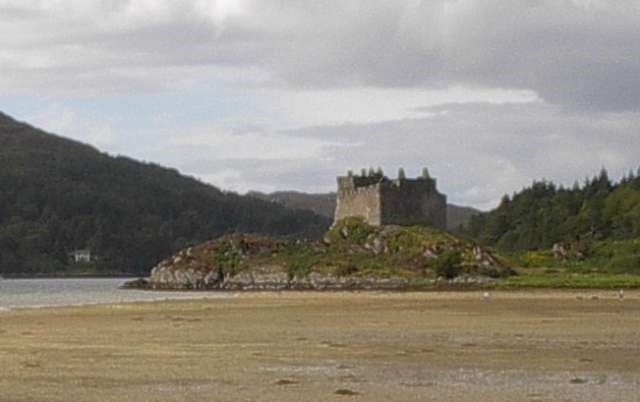 The sandy beaches at Ardtoe and the beach at Dorlin with the commanding presence of Castle Tioram are close by. Castle Tioram is the fourteenth century stronghold of the MacDonalds of Clanranald with a wealth of Scottish history behind its crumbling ramparts burnt in 1715. Ardnamurchan Lighthouse sits at the most westerly point of the British Mainland and ferries sail from Kilchoan to Tobernory or Lochaline to Fishnish on the Isle of Mull. 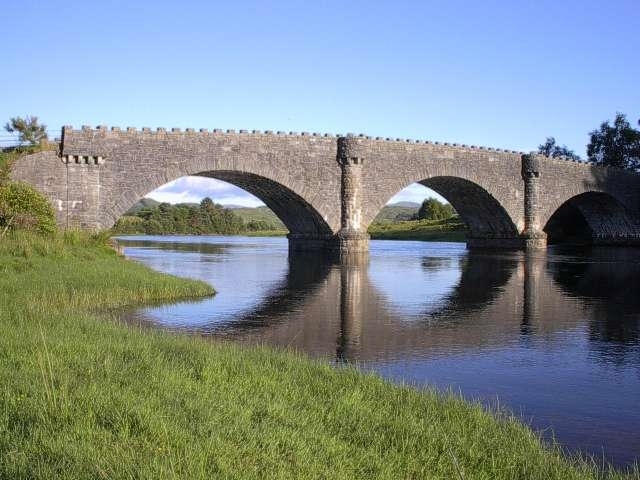 There are many interesting walks in the area and the old lead mining village of Strontian is about 20 miles away. Ben Resipol, 2774 ft, is a notable landmark. The singing sands of Morar, Traigh Golf Course and the fishing port of Mallaig are an easy drive. The River Shiel drains the fresh-water Loch Shiel to the sea-water Loch Moidart. Loch Shiel flows from beside the Jacobite monument at Glenfinnan through spectacular mountain scenery to the start of the River Shiel only a quarter of a mile from Rowanhill. Boat fishing for trout, sea trout and salmon in Loch Shiel can normally be arranged through the local hotels. 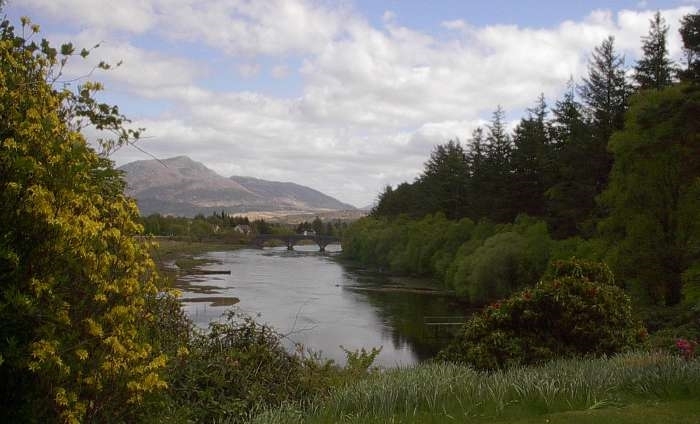 Fishing for salmon and sea trout in the River Shiel can often be arranged through the owners of Rowanhill but not normally at short notice. 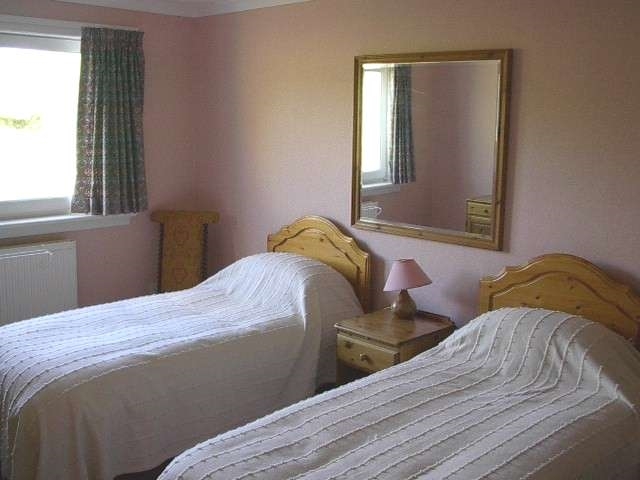 All, beds are supplied with linen and duvets. 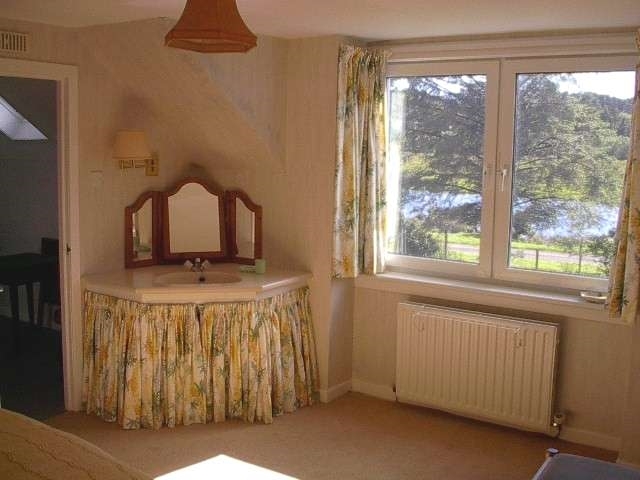 Fresh sheets and towels are supplied. 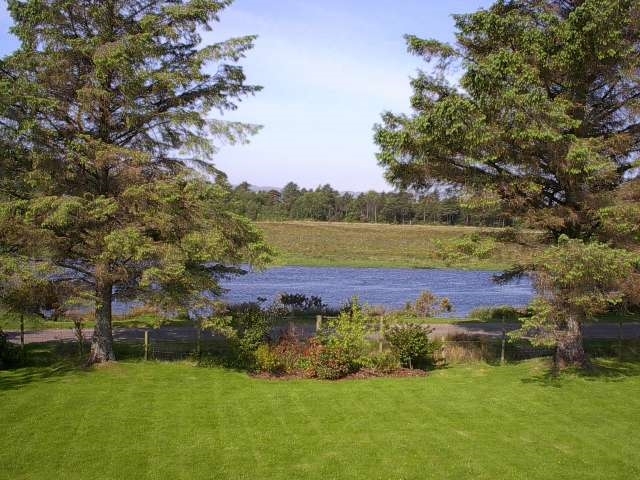 Rowanhill is available for weekly holiday lets from entry at 1600 to departure at 1000, on Sundays. 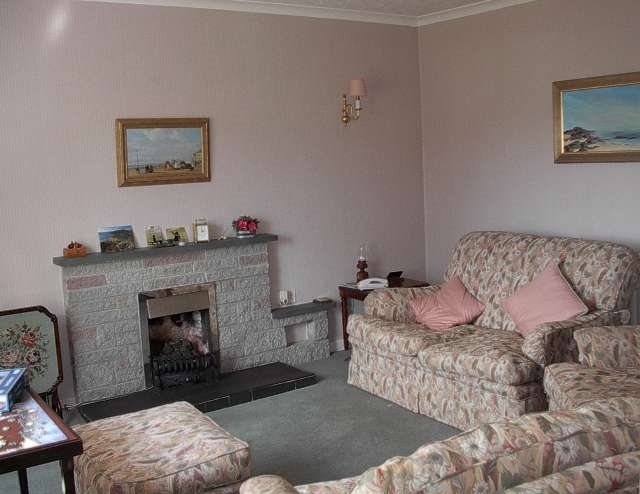 A Discount is offered if Rowanhill is only occupied by two people outwith the high season. High Season = Easter, Spring Bank Holiday, July, August, Christmas and New Year.